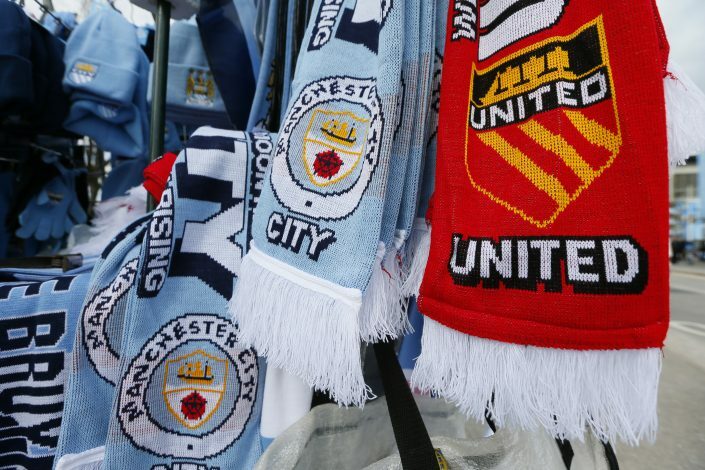 As we build up to the big clash between the Manchester rivals, the pre-match hostility seems to have gotten spicy, as Manchester United have refused Manchester City’s request to film the away dressing room for Sunday’s marquee fixture. As per BBC, the Citizens have signed a £10 million deal with Amazon Prime for a behind-the-scenes film which will be released next autumn. The deal allows Amazon to follow Pep Guardiola’s team all throughout the 2017-18 season in order to provide a “unique and authentic inside view” of the club. Amazon is preparing a documentary on the Citizens for the entire season, and that would require them to film the away dressing room of Old Trafford as well, which has been refused by the management at Old Trafford. This indeed spices up the clash that already looks like a season-decider. Manchester United have been getting requests from almost 23 television rights holders to use the tunnel area. The management feel that the tunnel area could get cramped in order to accommodate cameras that are not a part of Premier League’s £10bn broadcast partners. This decision also comes on the back of the fact that the Red Devils had already refused such rights to an unnamed club a few years ago. This clearly adds up to the hype that the hostility is famous for. The sides managed by Pep and Jose meet for the first time this season in the Premier League, and with the 8 point advantage that City hold, it makes it a must-win for Jose’s side. The refusal to let Amazon’s cameras in the away dressing room too, will add to the pre-match banter between the two sets of fans, and one can only wait for Sunday to know which one of these two sides will have the last laugh.